TruckOCI - An LTL trucking company, specializing in refrigerated cargo, cross docking, freight trucking etc. 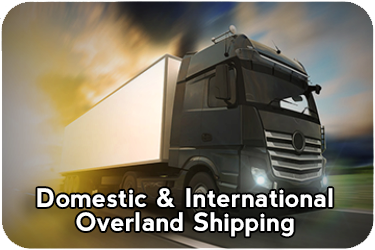 OVERLAND TRUCKING & FREIGHT SERVICES, DOMESTIC & INTERNATIONAL, COLD CHAIN MANAGEMENT. TruckOCI is a fully licensed third party logistics provider (3PL) serving overland freight customers throughout North and South America and overseas locations worldwide. 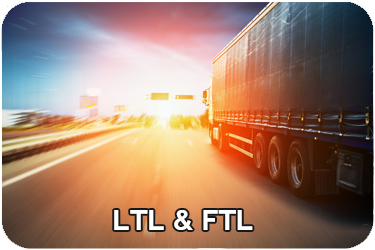 Our Uberization model of international trucking networks ensure that our customers’ freight schedules are always on time and on budget. 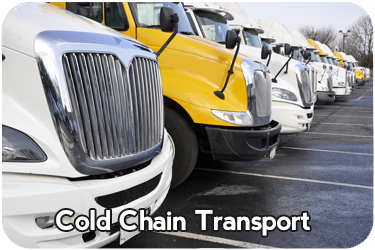 TruckOCI specializes in FTL & LTL truckload services, superior Cold Chain Management & delivery and Custom’s clearances .